Great article! A wedge feature is quickly becoming almost mandatory for AIWB carry. One is a DIY kit which the user can sculpt and configure to their individual shape and comfort. The other is a unique shaped spine which acts like a wedge and a fulcrum to tilt AND pivot the grip inward. 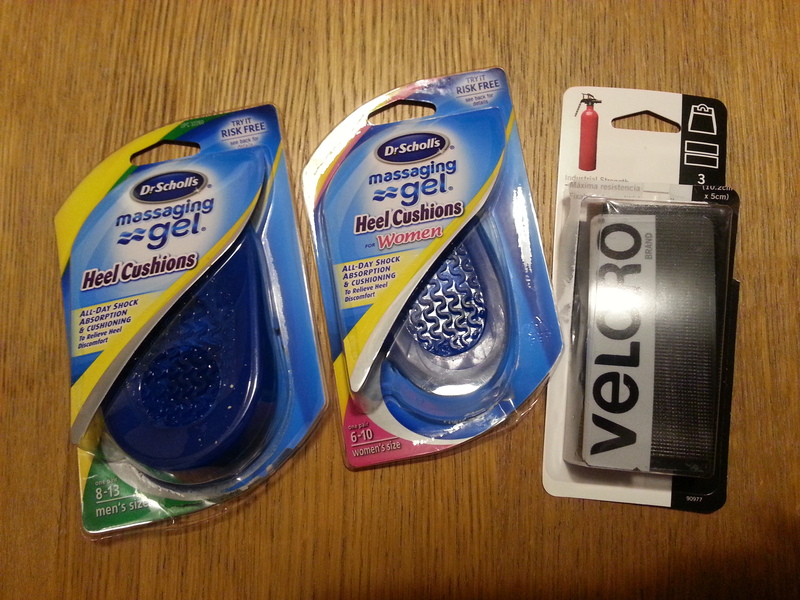 They can be used with our holsters or with any holster on which you might adhere some Velcro. Damn Melody that’s a great idea! I’ve carried appendix over 2 years. I use a full size Keeper for my G19 (thanks Mr. Ellifritz). As you know, Spencer is generous with the number of wedges he includes with his holsters, but it doesn’t take long for them to lose their shape. 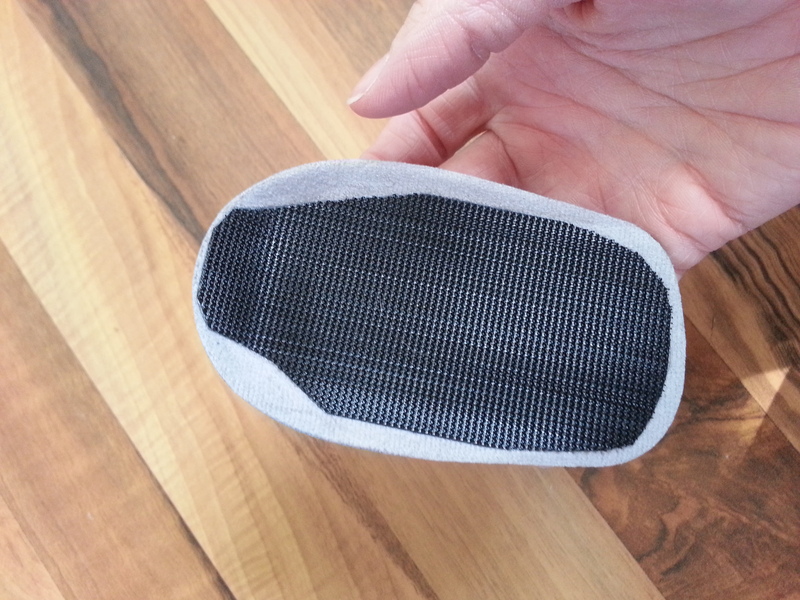 I ran out last night and bought the Dr Scholls heel pad so I could shamelessly copy your idea. Came home and installed it per your instructions. Immediate and dramatic improvement. I now rock the Lima-Keeper mod. Even though you’ve already said “you’re welcome”, I’m still gonna say thanks! Awesome! Glad it’s working for you. You’ll have to report back on long term use. Thanks! I am going to try this immediately. Tell me how you like it when you do. I read this article at noon. Bought stuff at 4pm and just got done at 10pm with something I think I like. OMG this amazing. I am finally wearing my g19 w/light comfortably. Trying this out this weekend. I’m going to the store tomorrow!!! I’ve almost given up on AIWB carry. I am going to try this tonight. 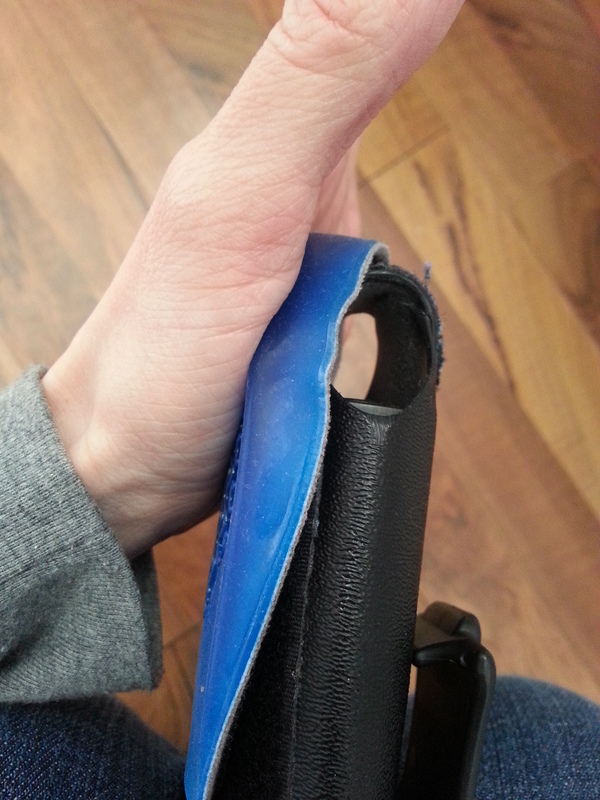 Note to all the AIWB holster makers…start making this variation standard from your companies! I have carried AIWB for many years and not very comfortable either, but I did it. This makes a great difference in comfort. Outstanding idea. Thanks for sharing. Just did this mod to my Errand. Next is to nest the second one on the first for added wedge. 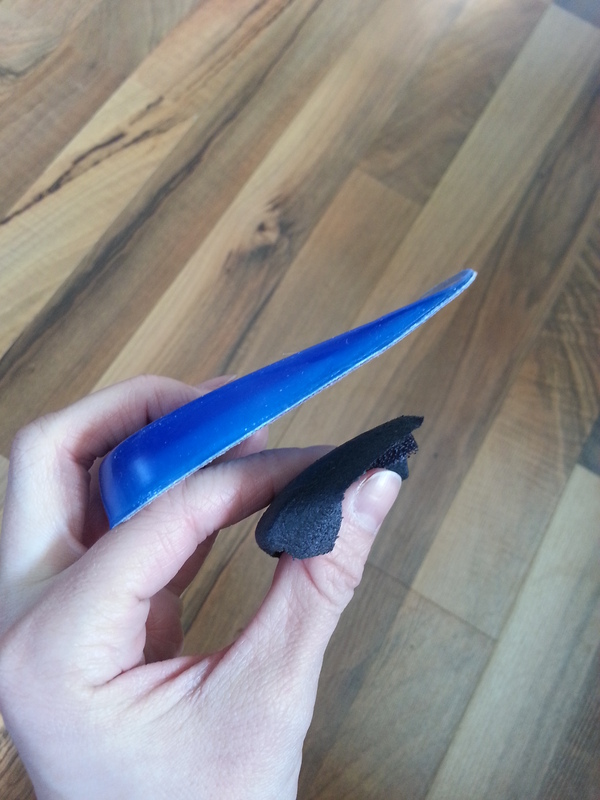 Still looking for an appropriate glue to bond the insoles to each other. Let me know.. I thought of doing that but I don’t need the extra wedge. 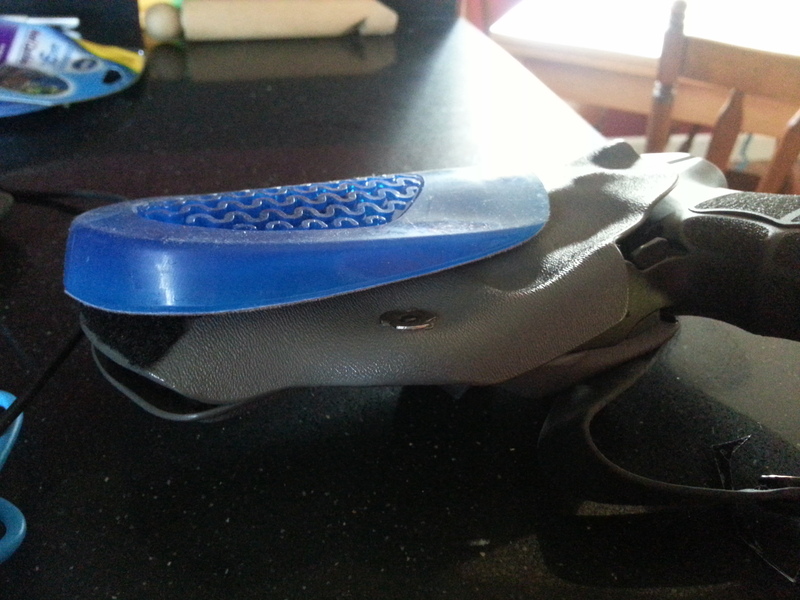 Brilliant holster hack from Limatunes. 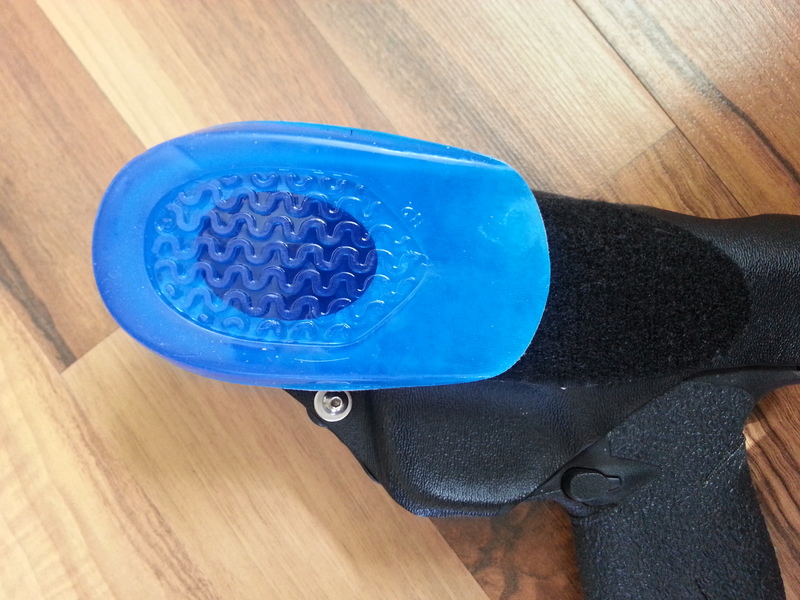 Hey Melody, I gave this a shot but the Velcro isn’t sticking to the gel heel cup. Tips? What kind of Velcro did you get? I made sure the inside of the pad was clean and dry and even cut some darts in the velcro so when it curved didn’t bunch up. Hope you get it to stick. Mine and my husbands have both stayed very secure. I used the Walmart brand in the white box, but I used an off brand heel cup. That could be the issue. Thank you for the tip, the well wishes, and the fast response. 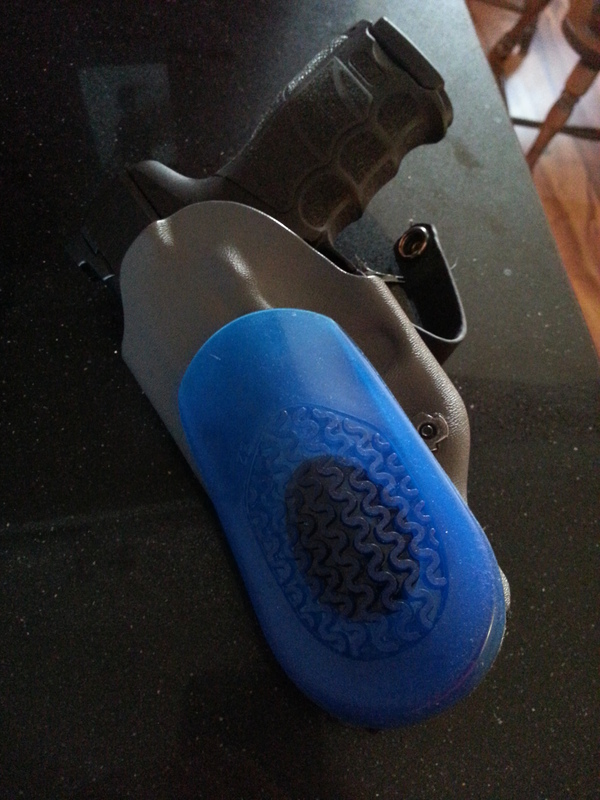 Finally got my hands on a pack of the gel heels (all I’d been able to find where full insoles since this initially posted) and tried this out on the Kydex IWB I carry strong side at 4:00. Let me say, this hack is just as fantastic for strong side carry as it is for appendix! SO worth the $5. Hi Melody. Here’s my update after 44 days – 8 all day clssses, 8 additional range sessions with a lot of movement, concealed carry all day every day, 90 degrees during the day, 40 degrees at night, sitting, squatting, bending over – it doesn’t matter – Dr. Scholls is the winner, hands down!. What’s Spencer think about your epiphany? Great hack. How often do you decide not to carry due to the discomfort? Just like wearing a vest, I’d rather be hot than shot. Not carrying means you cannot defend yourself or others. Are you a sheepdog or not?